Here are some good reads that will grab you and keep you entertained from the beginning! 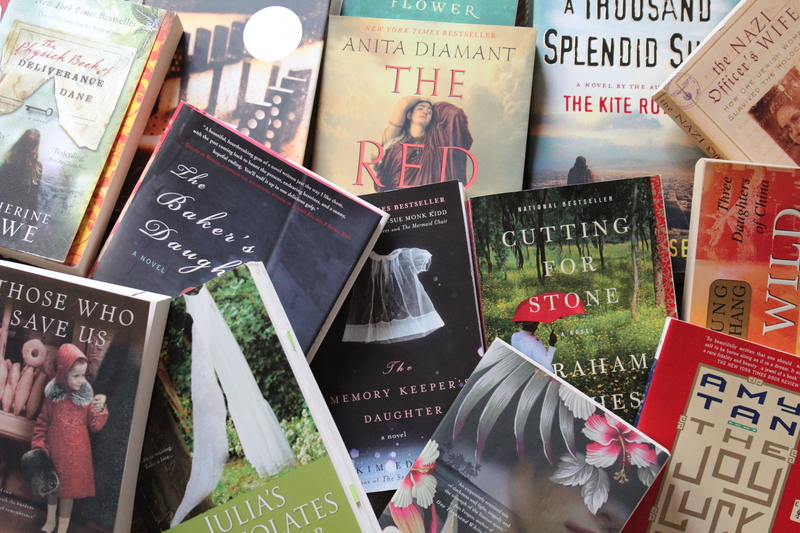 They range from historical fiction to chick lit, and they are not in any particular order. I just add books to this list as I go.